We're excited to launch our Work-Bench "Inside Look" series, to give you a behind-the-scenes look at some of our top enterprise startups here at Work-Bench. See what gets our startups out of bed in the morning, the technologies they are transforming, and what keeps their teams laughing. 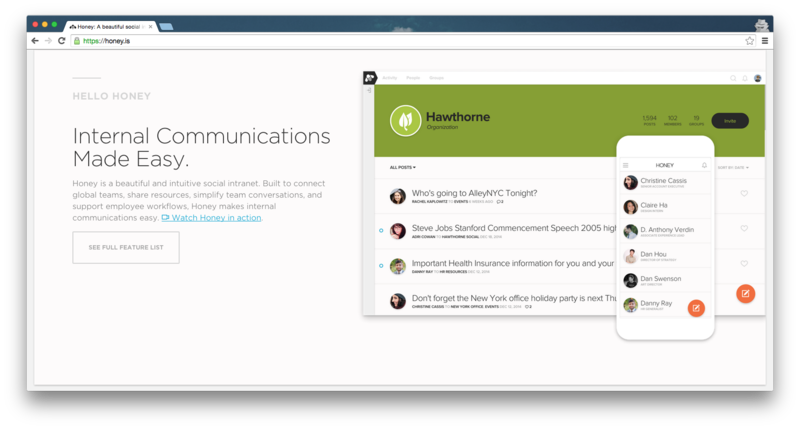 Honey makes internal company communication simple, engaging, and fun! At Honey, we are obsessed with beautiful design, application performance, and customer data security. We champion the use of proven and cutting­ edge technologies alike to help us accomplish our goals. Our API­ first approach to our product has made development of our core Python application sane and has paved the way for integrations for many of our customers. 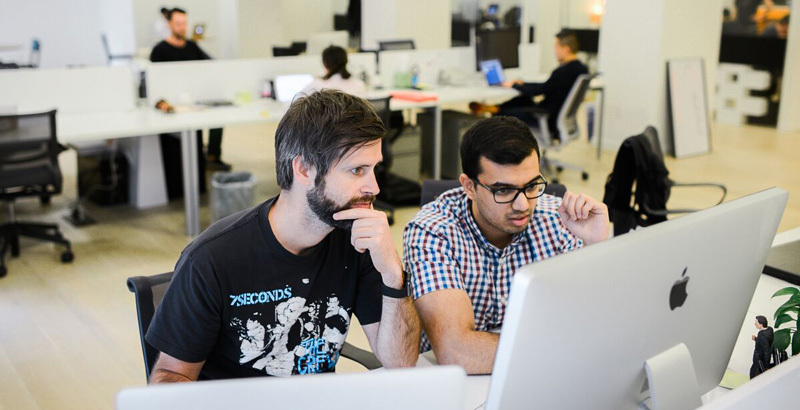 Plus, our new developer­ initiated Labs project empowers our team to not just build out product roadmap, but create new tools and experiment with their own product ideas. Most importantly, our tech team is made up of people who are passionate, curious, and excited to build something awesome. Is M&A Really The Silver Bullet For Legacy Security Vendors?